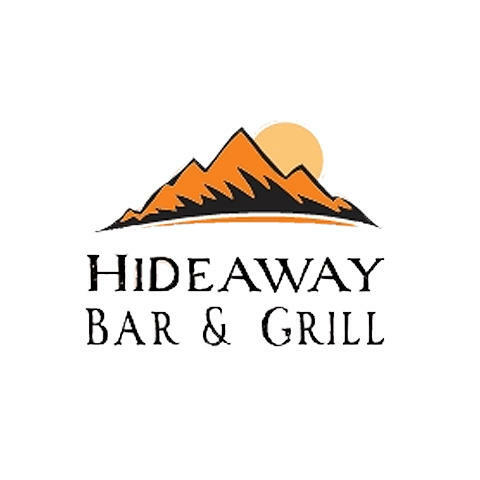 Hideaway Bar & Grill is the hometown favorite in Castle Rock. 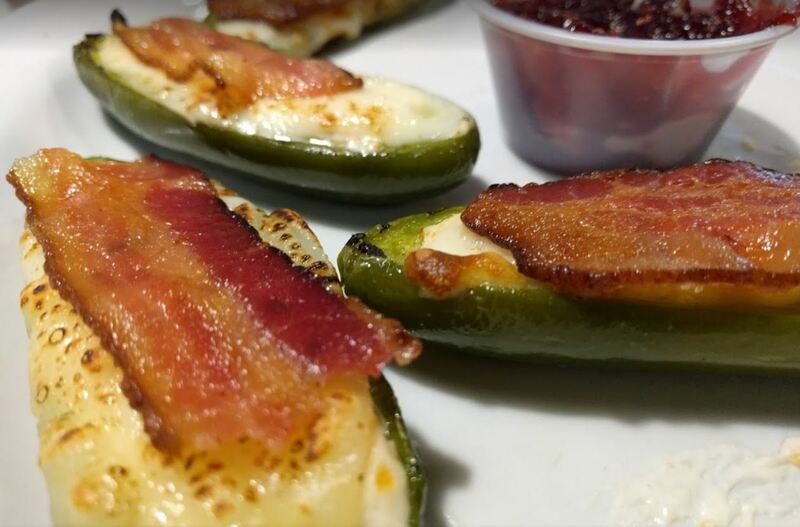 Our family friendly bar and grill offers 14 beers on drafts with happy hour drink specials and a full kitchen! You can enjoy a few drinks while watching your favorite sports on any of our TVs or relax with family and friends. 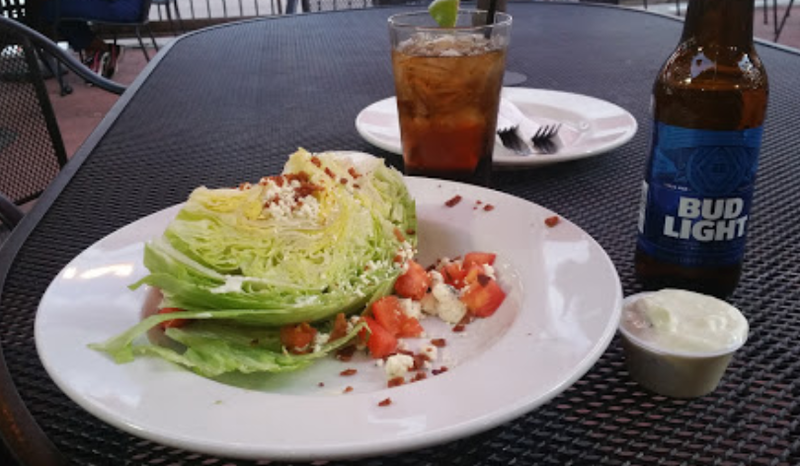 Were serving up all your lunch and dinner favorites from burgers to steak and vegetarian options as well. 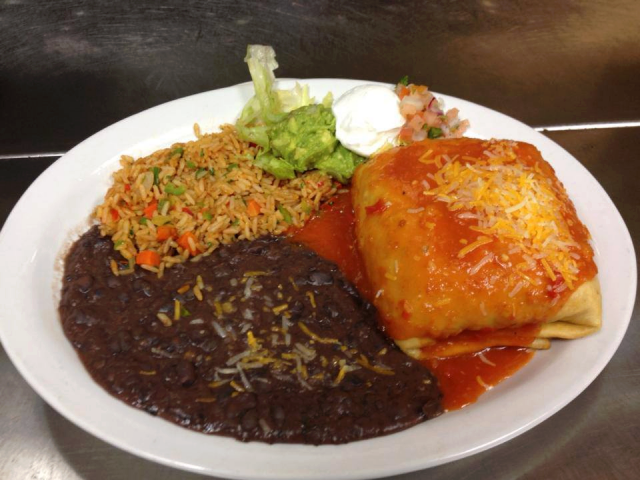 Our ingredients are fresh and local sourced so that you get the best food that Castle Rock has to offer. What are your plans for the weekend? Stop in on Thursday or Saturday for karaoke or on Friday for live music from our favorite local bands! 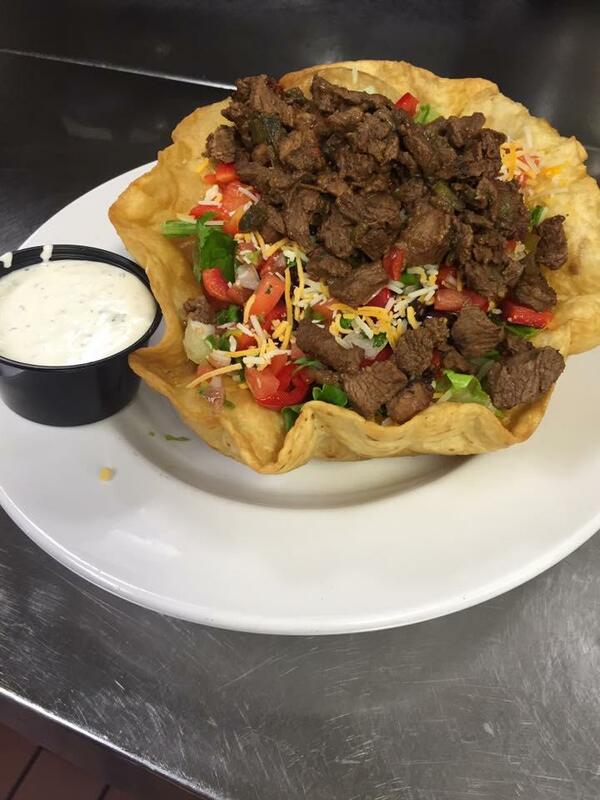 Stop in today and well treat you like part of the family! Currently there are no reviews for ' Hideaway Bar & Grill '.